Alternative Design Manufacturing & Supply offers a 5-year warranty on all stainless steel fabricated products. These products are warrantied to be free from material and workmanship defects during this period. 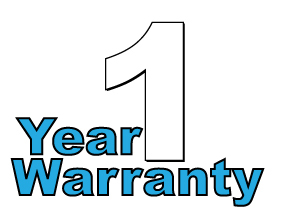 The warranty period will begin from either the date put into service, installation (if applicable) or 6 months from date of shipment, whichever occurs first. Alternative Design offers a 2-year warranty on all Polysulfone plastic caging products and electrical components. These products are warrantied to be free from material and workmanship defects during this period. The warranty period will begin from the date of delivery. 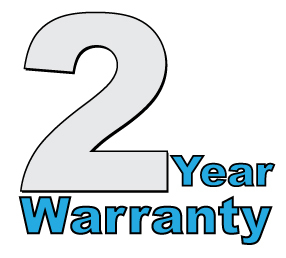 Our Polysulfone products will have a 2-year prorated warranty*. Please note – Polycarbonate caging is not recommended for autoclaving and any warranty will be voided if autoclaved. Alternative Design offers a 1-year warranty on all other products. These products are warrantied to be free from material and workmanship defects during this period. The warranty period will begin from the date of delivery unless otherwise stated. Should a failure occur within any of the the above listed time frames, Alternative Design will have the option to repair or replace the defective product(s), part(s) or component(s). This warranty is extended only to the original purchaser of the product and excludes damage due to abuse, misuse, as well as normal wear and tear. All non-warranty repairs will include a 90-day warranty from the date of delivery. For more information on our industry-leading warranties, please contact Customer Service.